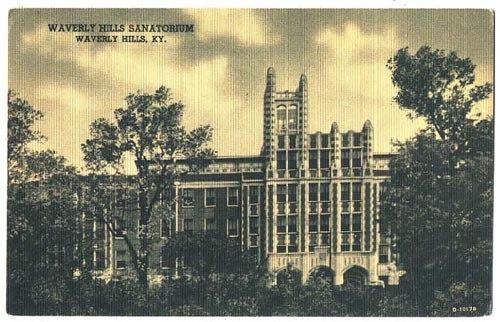 Is Waverly Hills Sanatorium Haunted or Haunting? As always, let me preface this by saying that I am in NO way implying that Waverly Hills Sanatorium does not have reasons to be haunted. 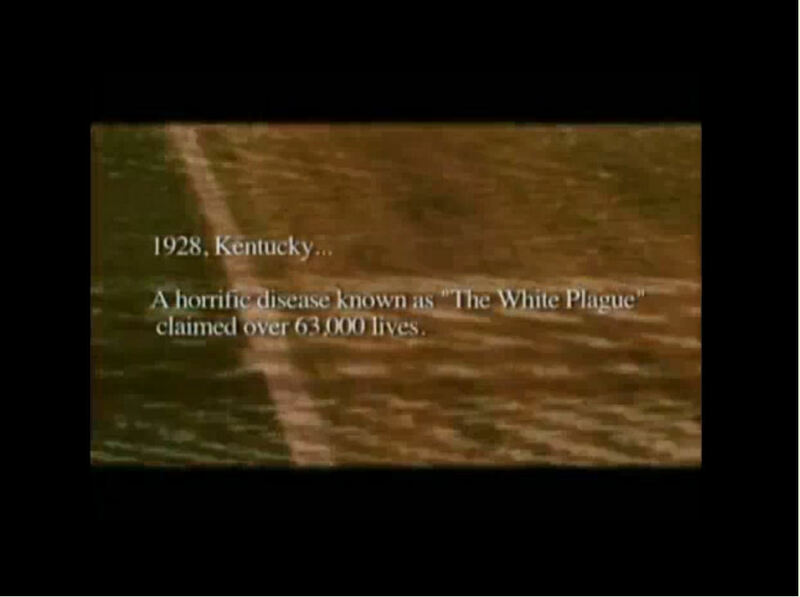 It most certainly saw a lot of death in the TB days and accusations of abuse of the elderly in the later part of the 20th century. My ongoing goal is to provide you with accurate information so that IF you are going to investigate you know the real facts, not the manufactured ones, beforehand. 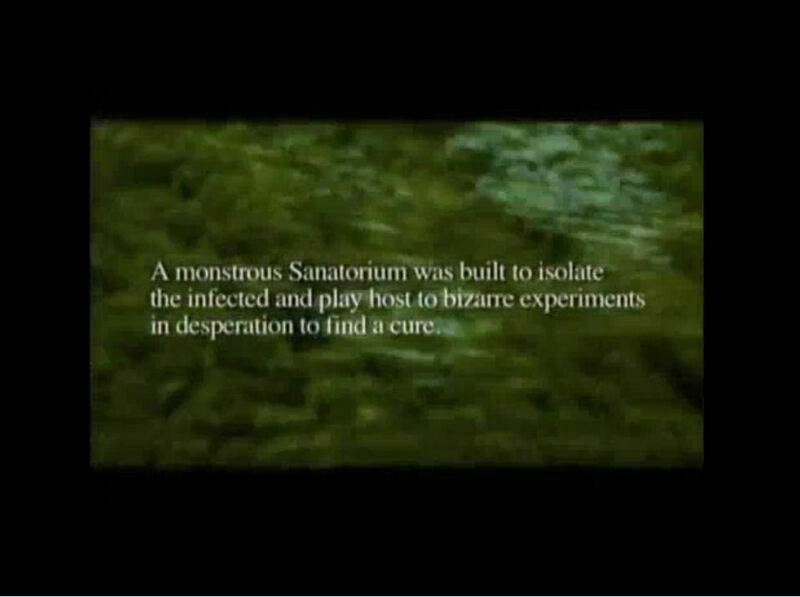 The patients at Waverly were real people with real lives that were disrupted or ended by this horrendous disease, and the story SHOULD be about the great strides made at this cutting edge facility to try to give them a longer life, not the fakelore that has been fabricated about events that never happened. I personally find it disrespectful to walk into the place a person took their last agonizing breath and try to communicate with them by asking questions that have no basis in reality. I’m sure no one can say exactly when the tales of hauntings started. I’ve seen interviews with nurses from the geriatric phase talk about weird goings on, but nothing before that (not to say people weren’t reporting it, just that I can’t find documentation) Someone somewhere knows who made up the erroneous tales that have fascinated folks so much they are willing to fork over their hard earned money to participate in ghost tours or private investigations but it is doubtful that information will ever be forthcoming. Current rates are $22.86 for a two hour guided public tour up to $1500 for an overnight private investigation. Rumors have been circulating for years that the current owners want to turn it into a hotel but nothing has come of it yet. Still, you can give them even more money and obtain cute items via their gift shop. Don’t get me wrong, I realize a place this expansive costs a lot to keep up and I am all for contributing to the preservation of a historical location. But (and yes, with me there is always a “but”) if I am going to hand over my hoarded grocery money or pawn my first born to spend a night there, how about giving me some real history or so I can conduct a real investigation? 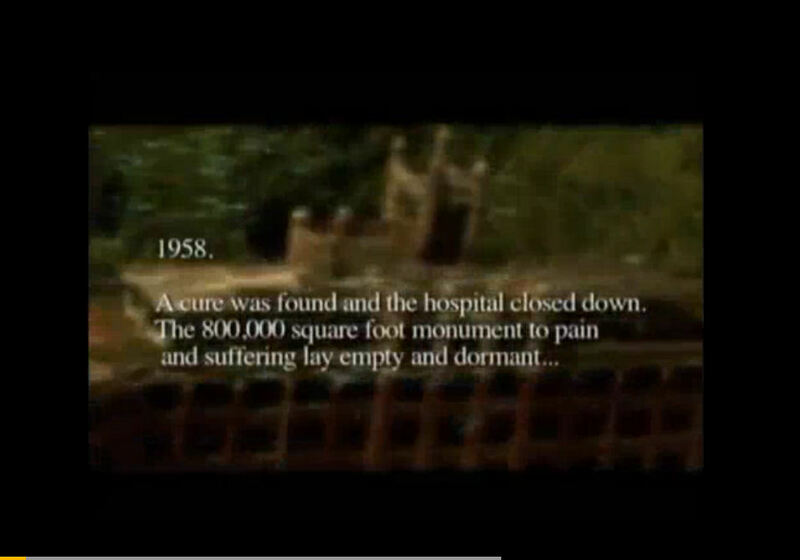 When you google Waverly Hills, or watch any of the countless tv shows and movies filmed there, you are usually told (in no particular order) that there were over 63,000 deaths there, a nurse by the name of Mary Hillenburg was either murdered or committed suicide in room 502 (the year this supposedly happened varies depending on who you listened to), the fifth floor was for the mental patients, there was a blood draining room where dead patients were sliced open like wild game to bleed out thru a drain that led to the sewer system, there was a room for electro shock therapy and the death tunnel was used to remove bodies of people because they were dying at a rate of 1 or 3 (depending on who you’re listening to) an hour. I’m impressed with the level of research and dedication to the truth. And thank you for the dedication to Angie, I’m touched. Thank you Shannon for such a wonderful article! As always, I’m impressed with the quality and your dedication for finding the facts within the fiction. Many thanks for all you do! And thank YOU for all your help Pam! Thank you John, you and Angie both did AMAZING work! Love this. I have also been involved in searching out facts on supposedly haunted locations. Its frustrating because so many don’t want to hear factual evidence. So they build up the legends and i the meantime other locatins that have had truly horrible things happen at are ignored. The farther I go in my path, the more I learn that life is more facsinating then fiction. Thank you for answering my questions about this place. I had seen the shows you had mentioned and have since stopped watching :-).. Well written, I like your style of showing data. Good article! Loved reading this! I wasn’t sure what to expect. I admit, I have enjoyed the shows I have seen in the past featuring Waverley, but realize that these shows are trying to prove how haunted it is while making it appear as scary as possible. This well written and researched article shows the true heart and purpose of the hospital and makes you really think about the actual people who worked, lived and died here over it’s many years. Thanks for putting in so much time doing the research. Im a psychic/medium and I do not agree with the concept of ghost hunting. Unfortunately, Waverley Hills is not the only haunted venue out there that thrives off legends and exaggerations of truth. 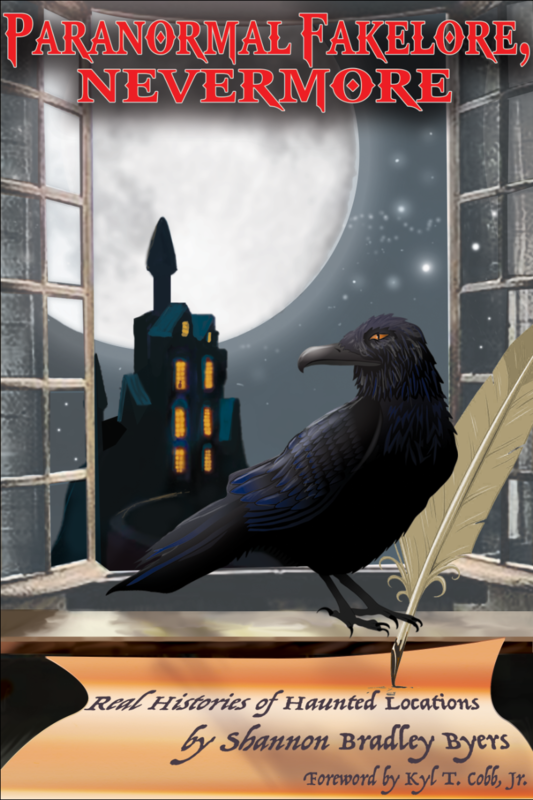 I have started debunking local stories and legends of haunted places. Nine times out of ten, the majority of claims made cannot be substantiated. Its sad but, it has turned into a lucrative business lately to allow such nonsense to continue. One of my main problems with “ghost hunting” as portrayed on television is that you hardly ever see them trying to actually help the earthbound spirit cross over. They just put them thru the circus of obeying commands and then they leave them there As a deadseer and an investigator, my first priority is the earthbound spirit. As crazy as it sounds, I think its intrusive and disrespectful because these ghosts are being exploited. If I was a ghost and people were stomping through my “home” day after day, I would put a hurting on somebody. Especially if it was one annoying tv personality. Its like you said, if you had respect for the dead, have enough to help release them.